In this video, Rob talks about how to remove the Instagram algorithm from the picture so that you no longer ... Más informaciones need to RELY on it for the success of your clothing brand. 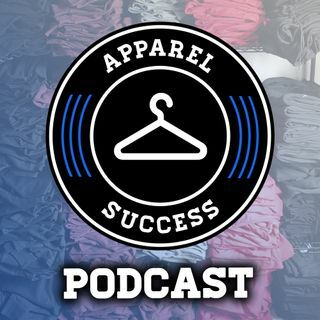 Instead, you want to focus on 3 main things to build a successful clothing line: (1) Process Orientation (2) Offering REAL Value (3) Removing Your Ego. Hope you enjoy this episode.